What can you do when your mind feels spiky, insecure and uncomfortable? The article below explores a contemplative approach that involves working consciously with the scale of your mind. In case anyone missed it, you can see the schedule of live classes in May at Integral Meditation Asia HERE. One of the simplest ways to change the way you experience a difficult or challenging state of mind and emotion is to make your mind bigger. 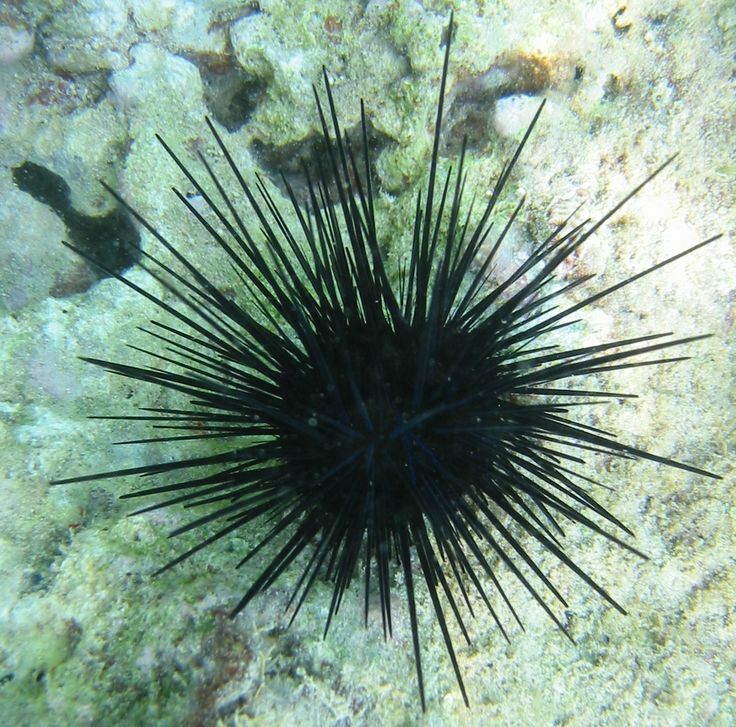 To use an image; if think about your difficult of challenging minds as being like number of spiny sea urchins (sea picture). If your mind is small, let’s say like the size of your average black bin liner, and you put the sea urchins in there then it is going to feel extremely uncomfortable. Because of the smallness of the space, it feels like you can’t move around in your mind without getting a painful spine sticking into you somewhere. However, if you make your mind as big as you can, say big like the ocean, then you can accommodate the ‘spiny sea urchins of your mind’ very comfortably. This is not because you have changed them in any way; it’s just that your mind is so much bigger that it can happily accommodate the sea urchins without experiencing any discomfort. This is in the same way that there are literally millions of actual sea urchins in the ocean, but they don’t cause the ocean discomfort in any way. So, lets’ say over the last week I’ve been feeling uncomfortable about traditional human concerns; financial worries, ageing, career uncertainty, romantic insecurity. Using the approach I have described above I would not try and overcome the inner issues I am facing by changing them per se. Rather I would focus on making my mind as big, relaxed and expansive as I can, so that I experience the scale of the spiky thoughts as being really very small in relation to the total size of my mind. I don’t really need to change them per-se because they don’t really bother me; they just come and go in the big space of my mind. So the basic principle; get out of the bin-liner of your head and get into the ocean of your mind! If you complete this sentence several times in the way described, you may be surprised at how many creative ways you can come up with to work on your experience of romance for the better in an entirely practical, specific and down to earth way. Make your mind big, make your approach to your problems specific, tailored and practical. Categorized under: creative imagery, Inner vision, Integral Awareness, Meditation and Psychology, Meditation techniques, Mindful Resilience, Mindfulness, One Minute Mindfulness, Stress Transformation. Tagged with: consciousness, creativity, integral meditation, integral meditation asia, integrated awareness, meditation in singapore, mindful resilience, power of mind, present moment awareness, resilient mind.